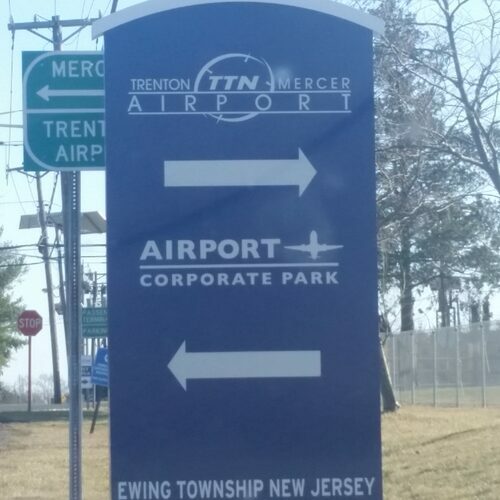 Located in the General Aviation section of the airport, Trenton Mercer Airport offers a cell phone lot for motorists who are picking up travelers from arriving flights. The lot is only 2 minutes away from the main terminal and is free to use. MOTORISTS PICKING UP PASSENGERS ARE NOT ALLOWED TO WAIT IN THE PICKUP/DROP OFF AREA IN FRONT OF THE TERMINAL AND SHOULD USE THE CELL PHONE LOT.